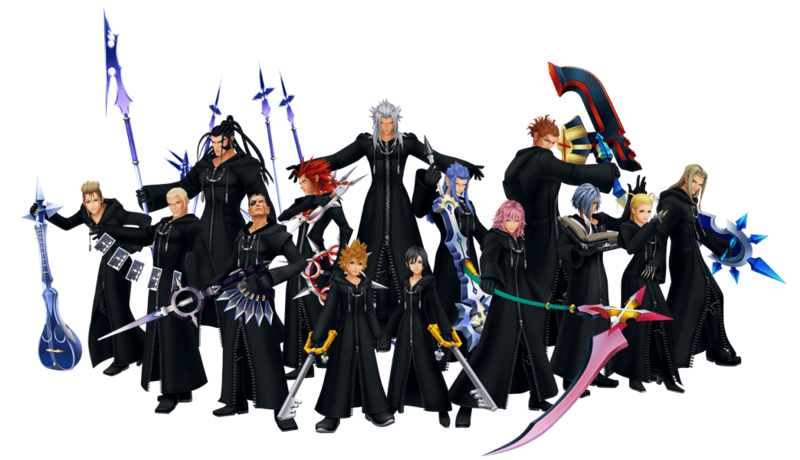 KINGDOM HEARTS is the story of Light overcoming Darkness with the power of Friendship. 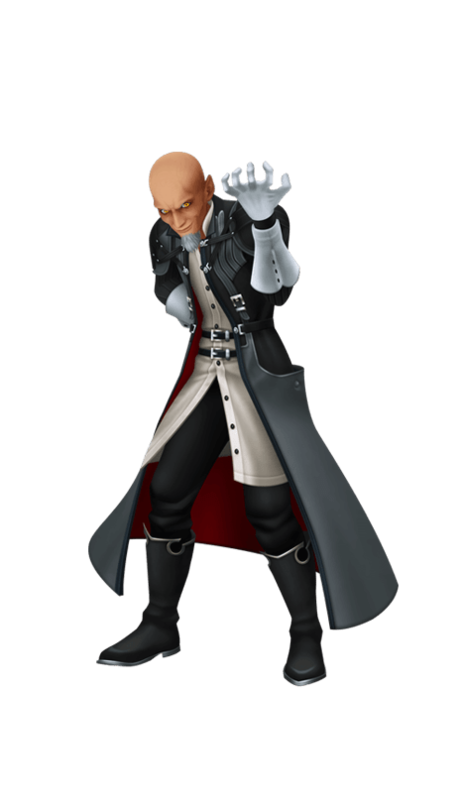 KINGDOM HEARTS is a series of action role-playing games developed and published by Square Enix under the direction of Tetsuya Nomura. 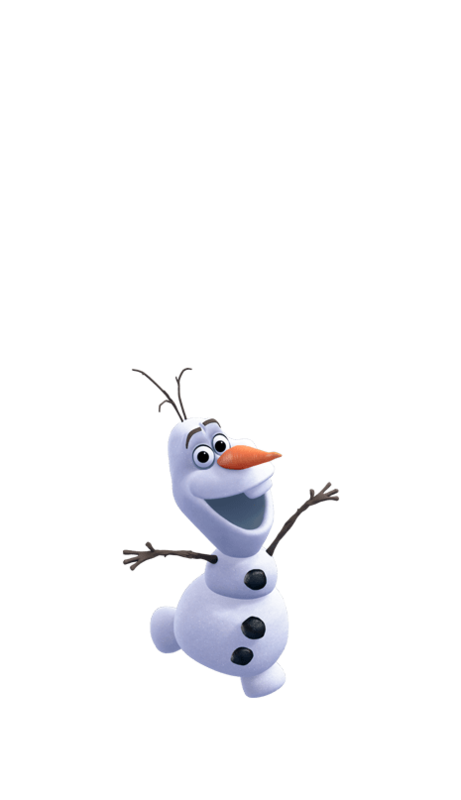 The series is a collaboration between Square Enix and Disney. 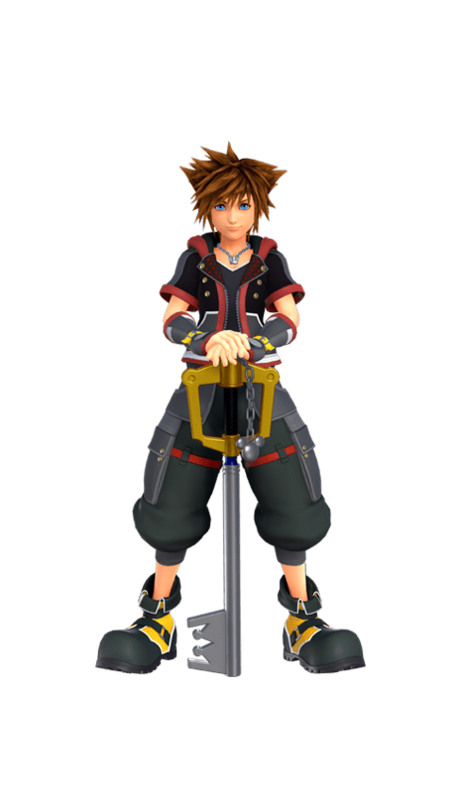 KINGDOM HEARTS follows the main protagonist Sora, a Keyblade wielder, as he travels to many Disney worlds with Donald and Goofy to stop the Heartless invasion by sealing each world’s keyhole and restore peace to the realms. 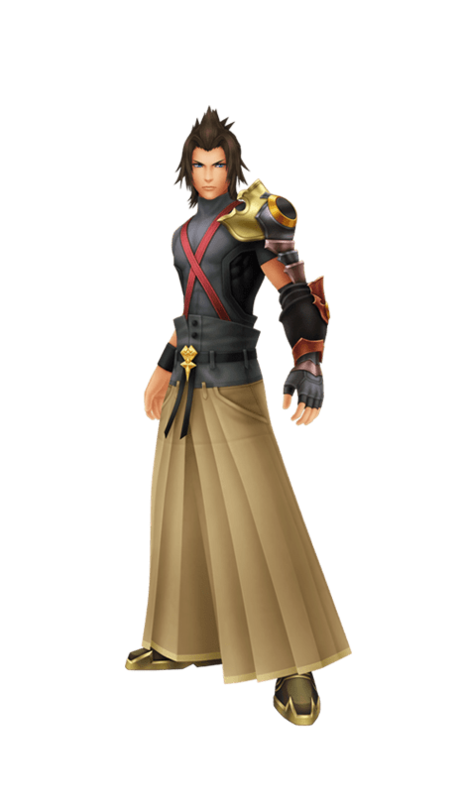 Sora, the hero of this tale, was chosen by the Keyblade, a mysterious weapon. After undergoing a series of trials and tribulations, he has developed a clear sense of justice and realizes the importance of the bonds with his friends in his battle against the Heartless. The Royal Court Magician and assistant to King Mickey. 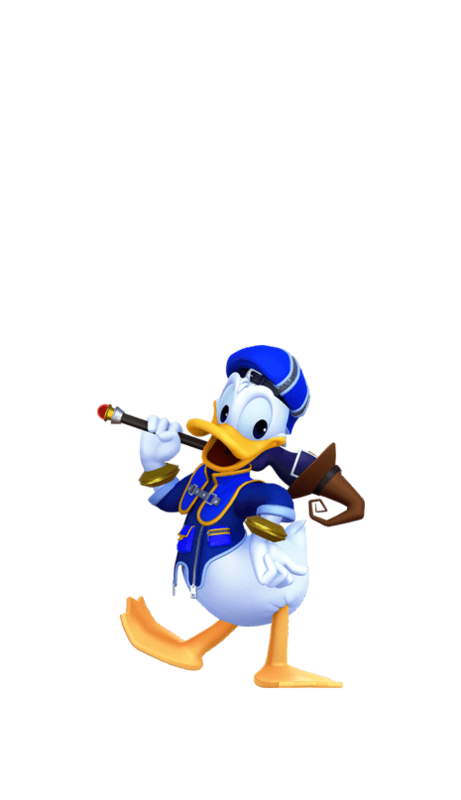 Knowledgeable in the magical arts and equipped with a staff, Donald Duck aids Sora in his journey to stop the Heartless. Captain of the Royal Knights but sometimes absent-minded, Goofy accompanies Sora and Donald in their quest to find King Mickey. 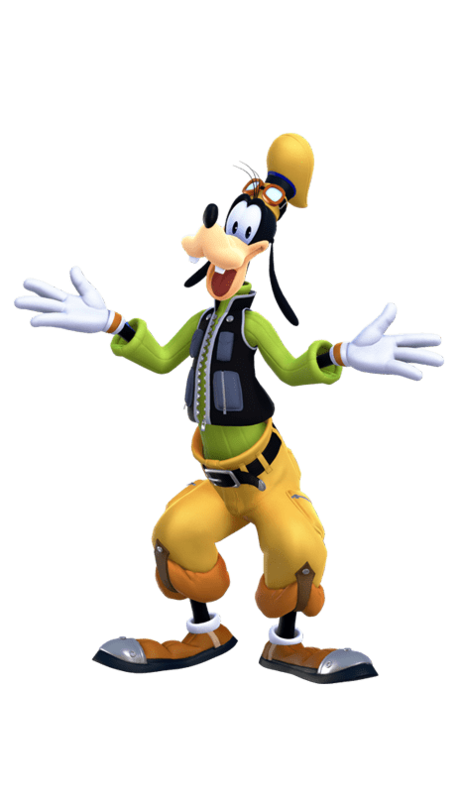 Being the one that unites the group, Goofy combats the Heartless with a shield as he has a distaste in using weapons. King of Disney Castle and a Keyblade Master. When he realizes the impending threat of the Heartless is drawing closer, he deploys Donald and Goofy to seek out the strange occurrences that have been befalling the other worlds. 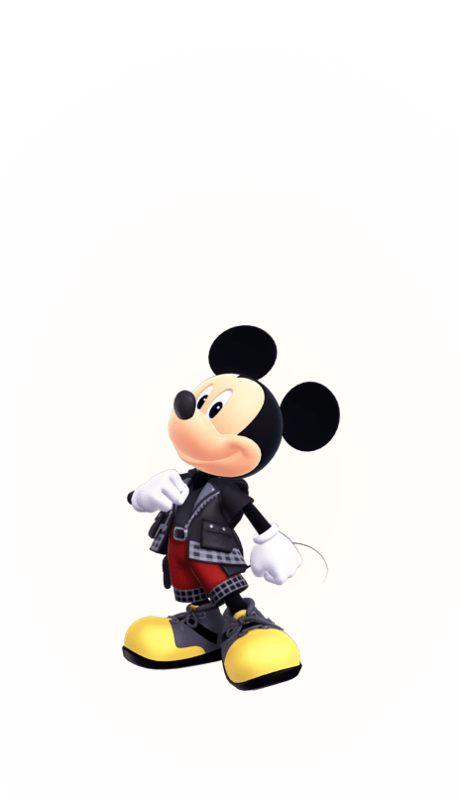 Maleficent tricked him into working against Sora once, but he has found his way back to the light and bravely fought the Heartless alongside King Mickey. 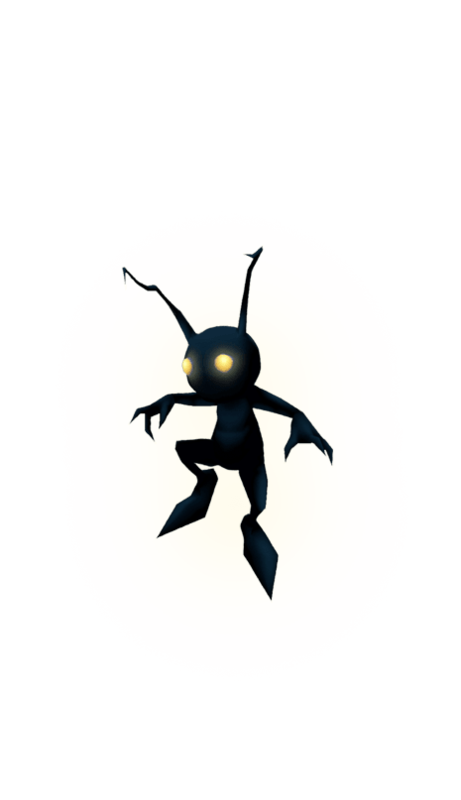 One of a certain Keyblade Master’s three pupils. Beneath Terra’s mellow exterior lies a young man with tremendous drive; he is wholly devoted to his training and determined to find greater strength. He relies on brute force in combat. 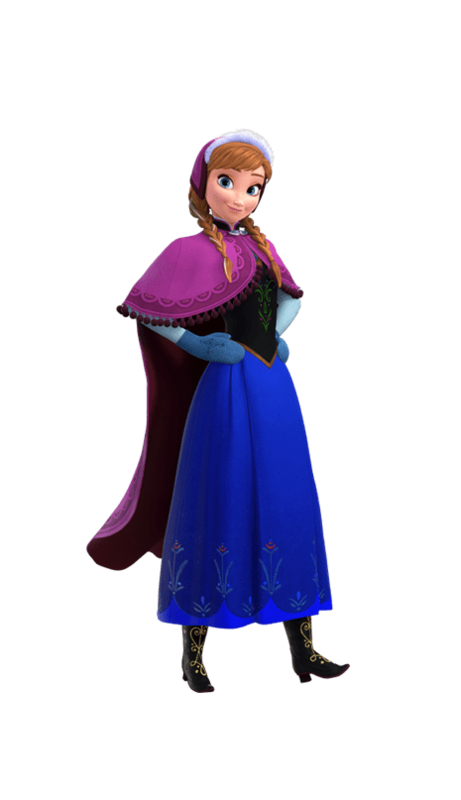 A kind young woman whose sense of right and wrong never wavers. 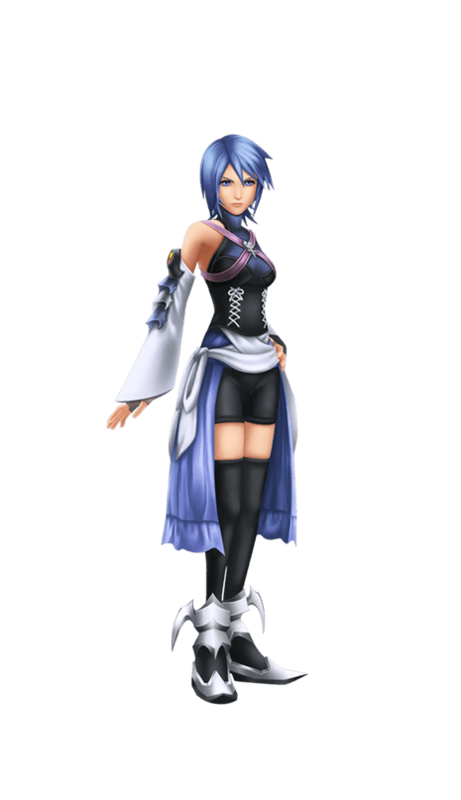 Aqua’s dignified bearing belies an inner sensitivity, and she often looks after Terra and Ventus, who study with her under the same Keyblade Master. She is nimble and gifted at magic. 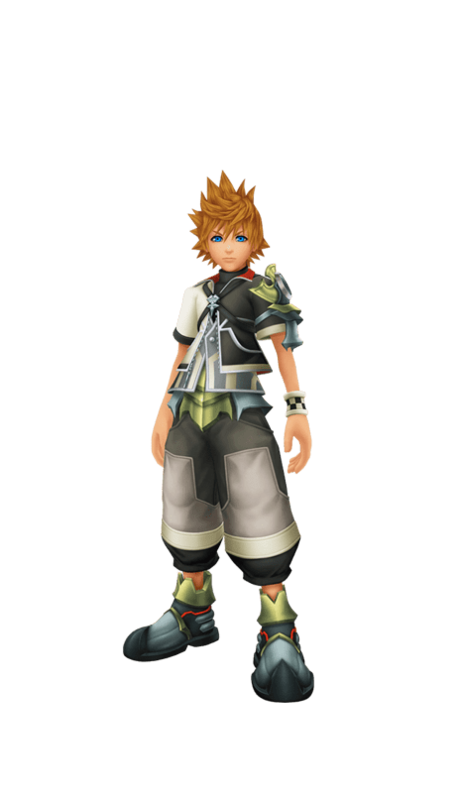 A cheerful and likeable boy who studies with the same Keyblade Master as Terra and Aqua. For “Ven”, as his friends affectionately call him, every day is a new discovery. 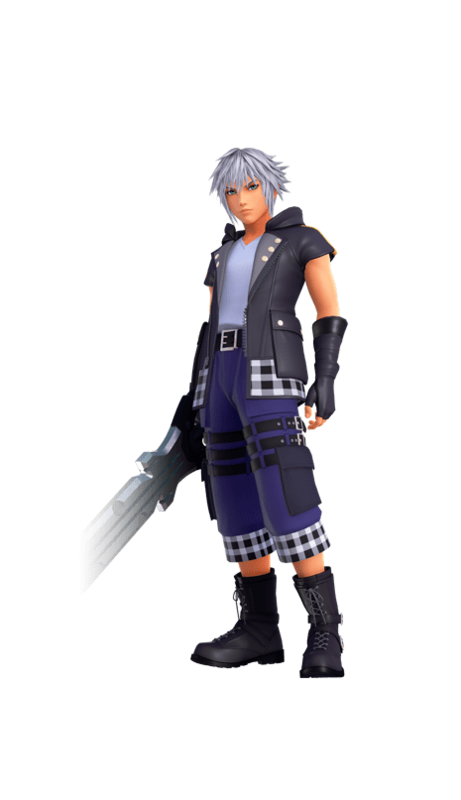 He holds his Keyblade with a reverse grip, and fights with incredible speed. 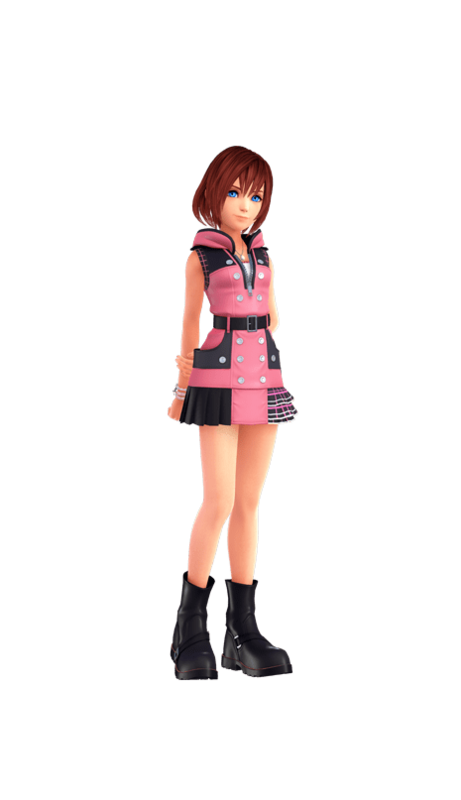 One of Sora’s dearest friend and always seeks to support him any way she can in the battle against the darkness. 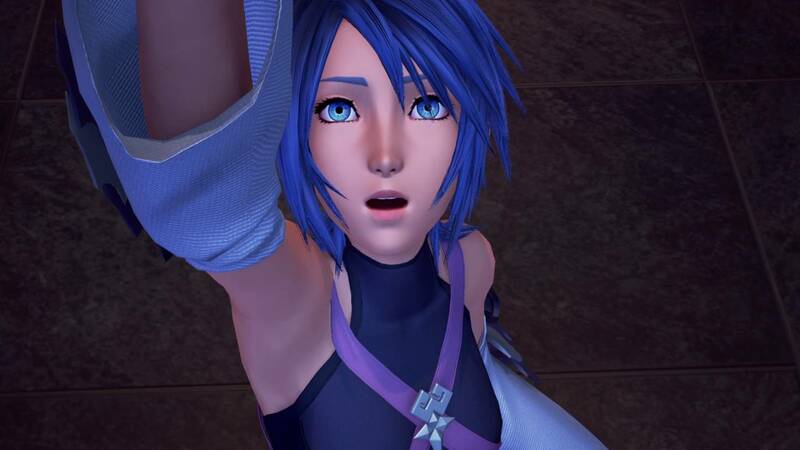 When the Heartless invaded the Destiny Islands she went missing, causing Sora and Riku to leave their world to search for her. Manifestations of the darkness born in people's hearts that threaten to engulf all of the worlds in darkness. The remaining shells of those who have lost their hearts. 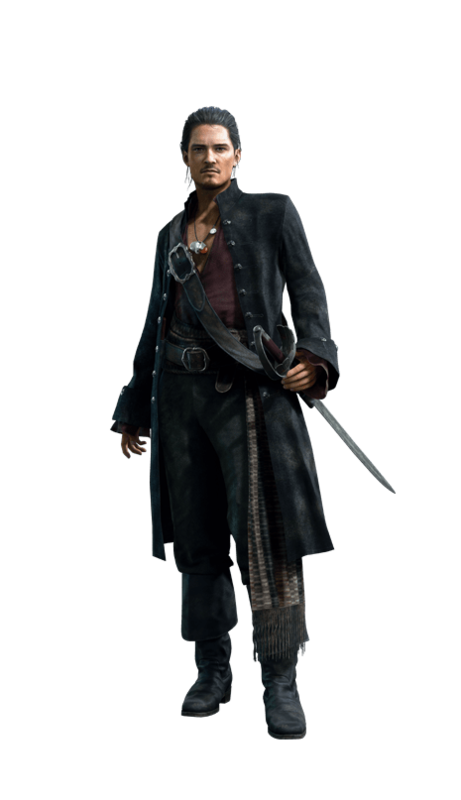 The main antagonist of the KINGDOM HEARTS series and also a Keyblade Master. 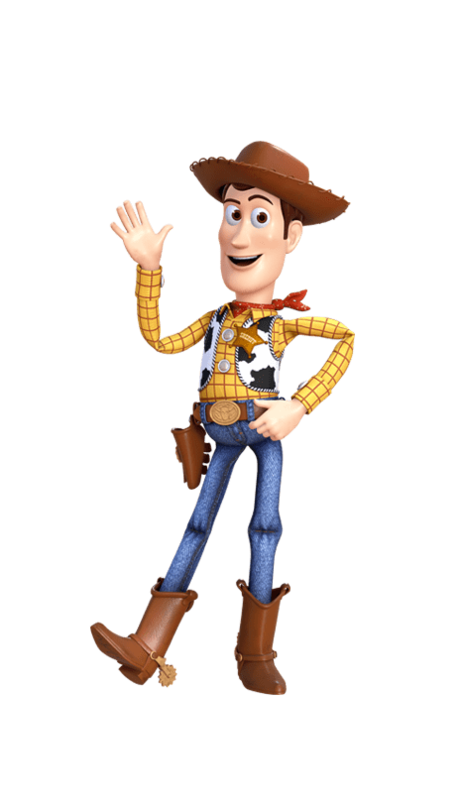 His goal is to conquer Kingdom Hearts to rebuild the worlds as he sees fit. 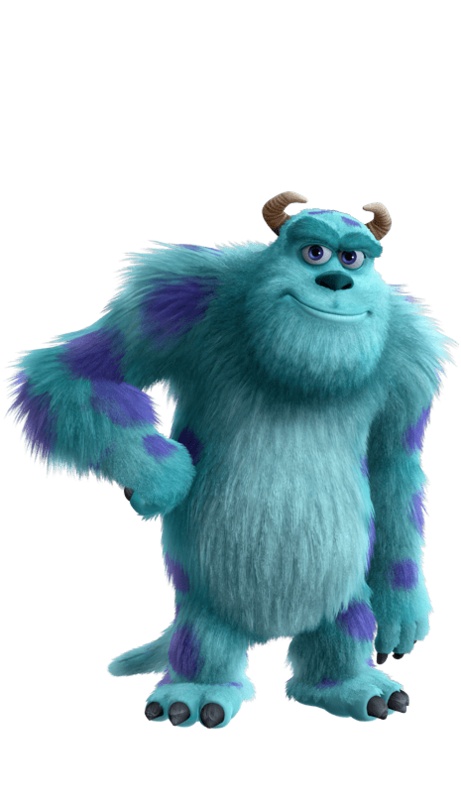 One of the main antagonists of KINGDOM HEARTS, leads a group of villains from different Disney worlds and controls the Heartless. Her goal is to rule over all the worlds. 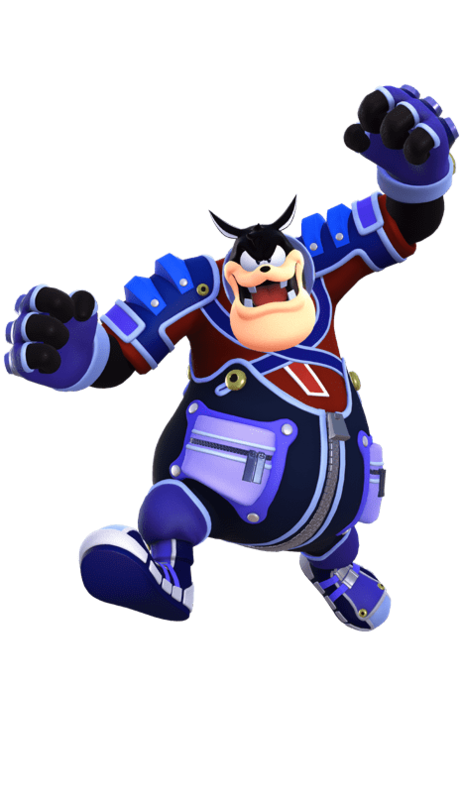 Nemesis to King Mickey, Pete is one of the antagonists in the KINGDOM HEARTS series. 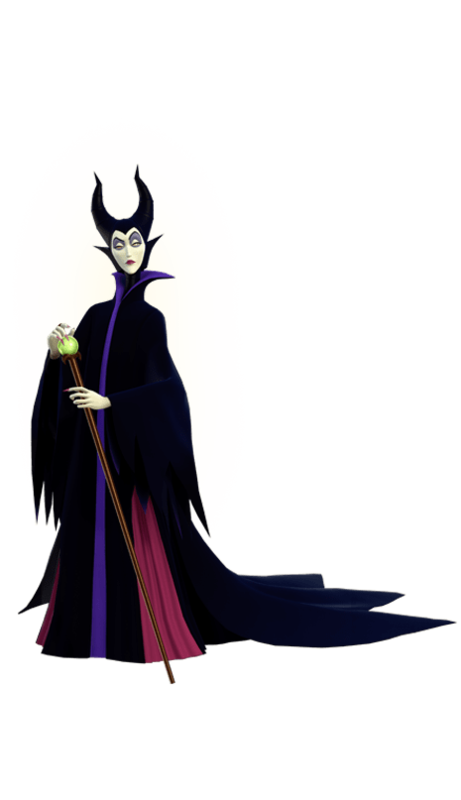 He travels the worlds to help Maleficent achieve her goal. 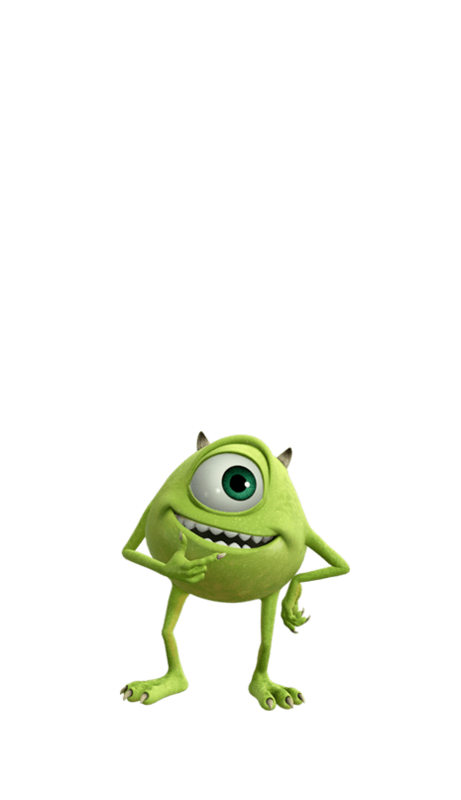 ©Disney ©Disney/Pixar. Developed by SQUARE ENIX. 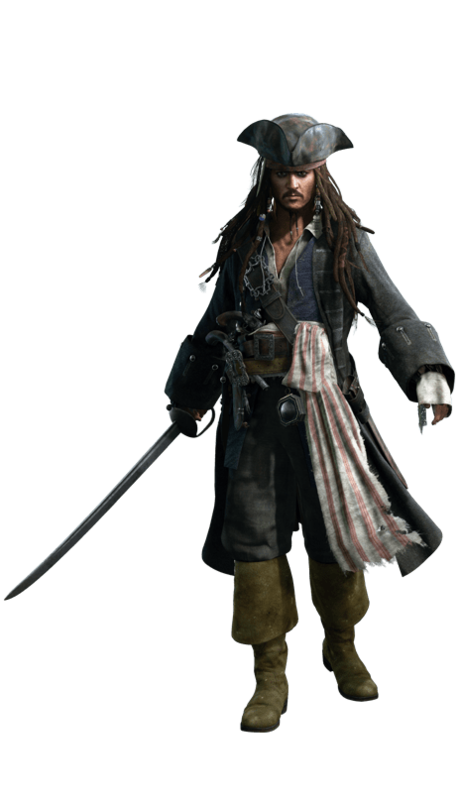 SQUARE ENIX and the SQUARE ENIX logo are registered trademarks or trademarks of Square Enix Holdings Co., Ltd. The ratings icon is a registered trademark of the Entertainment Software Association. The "PlayStation", the "PS" Family logo and “PS4” are registered trademarks and the PlayStation Network logo is a trademark of Sony Interactive Entertainment Inc. All other trademarks are properties of their respective owners. 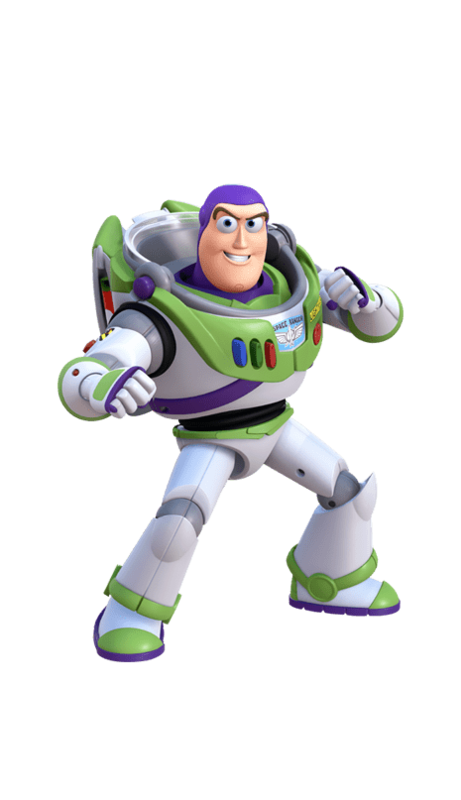 NOTE ABOUT POST-LAUNCH STREAMING AND VIDEO CREATION: KINGDOM HEARTS III is a copyrighted work of The Walt Disney Company and a collaboration of authors representing The Walt Disney Company. 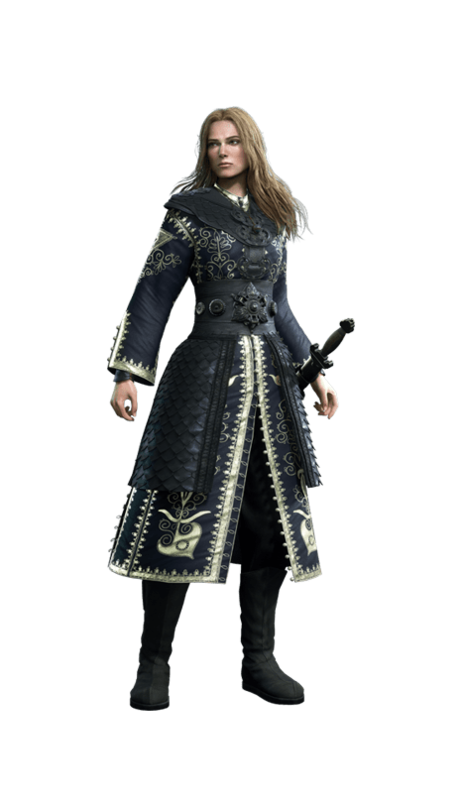 Certain characters are copyrighted works of SQUARE ENIX. Following the game’s release on January 29, 2019, you are free to stream the game in non-commercial contexts, however, using the streams of the game to primarily provide or listen to the music is prohibited even in such non-commercial contexts. Your stream or video may be flagged for copyright infringement if these guidelines are not adhered to. Copyright (C) 1999-2007 Brian Paul All Rights Reserved. 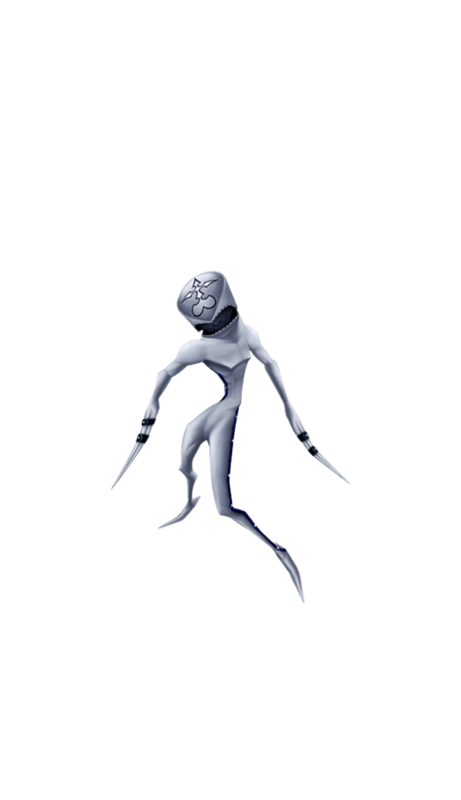 Copyright (C) 2010-2013 Unity Technologies All Rights Reserved. Copyright (C) 2010-2013 VMware, Inc. THE SOFTWARE IS PROVIDED "AS IS", WITHOUT WARRANTY OF ANY KIND, EXPRESS OR IMPLIED, INCLUDING BUT NOT LIMITED TO THE WARRANTIES OF MERCHANTABILITY, FITNESS FOR A PARTICULAR PURPOSE AND NONINFRINGEMENT. IN NO EVENT SHALL BRIAN PAUL BE LIABLE FOR ANY CLAIM, DAMAGES OR OTHER LIABILITY, WHETHER IN AN ACTION OF CONTRACT, TORT OR OTHERWISE, ARISING FROM, OUT OF OR IN CONNECTION WITH THE SOFTWARE OR THE USE OR OTHER DEALINGS IN THE SOFTWARE. Copyright (c) 1990- 1993, 1996 Open Software Foundation, Inc. Copyright (c) 1989 by Hewlett-Packard Company, Palo Alto, Ca. & Digital Equipment Corporation, Maynard, Mass. To anyone who acknowledges that this file is provided "AS IS" without any express or implied warranty: permission to use, copy, modify, and distribute this file for any purpose is hereby granted without fee, provided that the above copyright notices and this notice appears in all source code copies, and that none of the names of Open Software Foundation, Inc., Hewlett-Packard Company, or Digital Equipment Corporation be used in advertising or publicity pertaining to distribution of the software without specific, written prior permission. Neither Open Software Foundation, Inc., Hewlett-Packard Company, nor Digital Equipment Corporation makes any representations about the suitability of this software for any purpose. Copyright 2004,2007,2008,2009,2010 Red Hat, Inc. Permission is hereby granted, without written agreement and without license or royalty fees, to use, copy, modify, and distribute this software and its documentation for any purpose, provided that the above copyright notice and the following two paragraphs appear in all copies of this software. IN NO EVENT SHALL THE COPYRIGHT HOLDER BE LIABLE TO ANY PARTY FOR DIRECT, INDIRECT, SPECIAL, INCIDENTAL, OR CONSEQUENTIAL DAMAGES ARISING OUT OF THE USE OF THIS SOFTWARE AND ITS DOCUMENTATION, EVEN IF THE COPYRIGHT HOLDER HAS BEEN ADVISED OF THE POSSIBILITY OF SUCH DAMAGE. THE COPYRIGHT HOLDER SPECIFICALLY DISCLAIMS ANY WARRANTIES, INCLUDING, BUT NOT LIMITED TO, THE IMPLIED WARRANTIES OF MERCHANTABILITY AND FITNESS FOR A PARTICULAR PURPOSE. 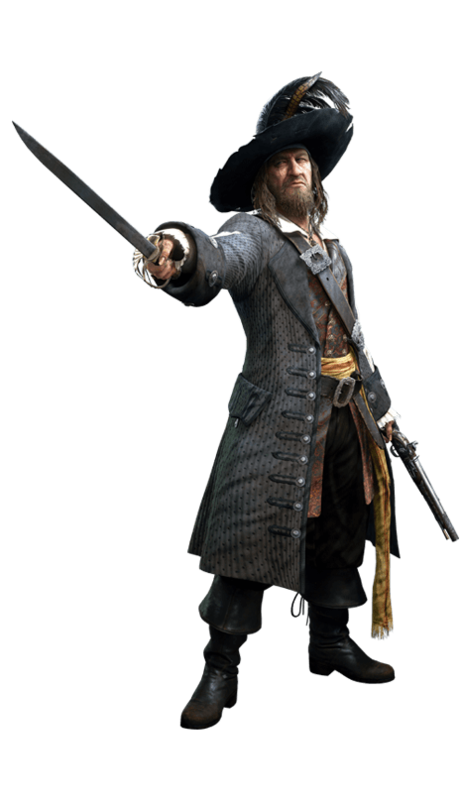 THE SOFTWARE PROVIDED HEREUNDER IS ON AN "AS IS" BASIS, AND THE COPYRIGHT HOLDER HAS NO OBLIGATION TO PROVIDE MAINTENANCE, SUPPORT, UPDATES, ENHANCEMENTS, OR MODIFICATIONS. - Neither the name of the Xiph.org Foundation nor the names of its contributors may be used to endorse or promote products derived from this software without specific prior written permission. THIS SOFTWARE IS PROVIDED BY THE COPYRIGHT HOLDERS AND CONTRIBUTORS ``AS IS'' AND ANY EXPRESS OR IMPLIED WARRANTIES, INCLUDING, BUT NOT LIMITED TO, THE IMPLIED WARRANTIES OF MERCHANTABILITY AND FITNESS FOR A PARTICULAR PURPOSE ARE DISCLAIMED. IN NO EVENT SHALL THE FOUNDATION OR CONTRIBUTORS BE LIABLE FOR ANY DIRECT, INDIRECT, INCIDENTAL, SPECIAL, EXEMPLARY, OR CONSEQUENTIAL DAMAGES (INCLUDING, BUT NOT LIMITED TO, PROCUREMENT OF SUBSTITUTE GOODS OR SERVICES; LOSS OF USE, DATA, OR PROFITS; OR BUSINESS INTERRUPTION) HOWEVER CAUSED AND ON ANY THEORY OF LIABILITY, WHETHER IN CONTRACT, STRICT LIABILITY, OR TORT (INCLUDING NEGLIGENCE OR OTHERWISE) ARISING IN ANY WAY OUT OF THE USE OF THIS SOFTWARE, EVEN IF ADVISED OF THE POSSIBILITY OF SUCH DAMAGE. Copyright (c) 2000-2008 Adam M. Costello and Cosmin Truta. This software may be modified only if its author and version information is updated accurately, and may be redistributed only if accompanied by this unaltered notice. Subject to those restrictions, permission is granted to anyone to do anything with this software. The copyright holders make no guarantees regarding this software, and are not responsible for any damage resulting from its use. Copyright (c) 1998-2008 Greg Roelofs. All rights reserved. This software is provided "as is," without warranty of any kind, express or implied. In no event shall the author or contributors be held liable for any damages arising in any way from the use of this software. 1. Redistributions of source code must retain the above copyright notice, disclaimer, and this list of conditions. 2. Redistributions in binary form must reproduce the above copyright notice, disclaimer, and this list of conditions in the documenta- tion and/or other materials provided with the distribution. This product includes software developed by Greg Roelofs and contributors for the book, "PNG: The Definitive Guide," published by O'Reilly and Associates. COPYRIGHT (C) 2010, 2011 NVIDIA CORPORATION. ALL RIGHTS RESERVED. TO THE MAXIMUM EXTENT PERMITTED BY APPLICABLE LAW, THIS SOFTWARE IS PROVIDED *AS IS* AND NVIDIA AND ITS SUPPLIERS DISCLAIM ALL WARRANTIES, EITHER EXPRESS OR IMPLIED, INCLUDING, BUT NOT LIMITED TO, IMPLIED WARRANTIES OF MERCHANTABILITY AND FITNESS FOR A PARTICULAR PURPOSE. IN NO EVENT SHALL NVIDIA OR ITS SUPPLIERS BE LIABLE FOR ANY SPECIAL, INCIDENTAL, INDIRECT, OR CONSEQUENTIAL DAMAGES WHATSOEVER (INCLUDING, WITHOUT LIMITATION, DAMAGES FOR LOSS OF BUSINESS PROFITS, BUSINESS INTERRUPTION, LOSS OF BUSINESS INFORMATION, OR ANY OTHER PECUNIARY LOSS) ARISING OUT OF THE USE OF OR INABILITY TO USE THIS SOFTWARE, EVEN IF NVIDIA HAS BEEN ADVISED OF THE POSSIBILITY OF SUCH DAMAGES. Neither the name of the Open Dynamics Framework Group nor the names of its contributors may be used to endorse or promote products derived from this software without specific prior written permission. THIS SOFTWARE IS PROVIDED BY THE COPYRIGHT HOLDERS AND CONTRIBUTORS 'AS IS' AND ANY EXPRESS OR IMPLIED WARRANTIES, INCLUDING, BUT NOT LIMITED TO, THE IMPLIED WARRANTIES OF MERCHANTABILITY AND FITNESS FOR A PARTICULAR PURPOSE ARE DISCLAIMED. IN NO EVENT SHALL THE INTEL OR CONTRIBUTORS BE LIABLE FOR ANY DIRECT, INDIRECT, INCIDENTAL, SPECIAL, EXEMPLARY, OR CONSEQUENTIAL DAMAGES (INCLUDING, BUT NOT LIMITED TO, PROCUREMENT OF SUBSTITUTE GOODS OR SERVICES; LOSS OF USE, DATA, OR PROFITS; OR BUSINESS INTERRUPTION) HOWEVER CAUSED AND ON ANY THEORY OF LIABILITY, WHETHER IN CONTRACT, STRICT LIABILITY, OR TORT (INCLUDING NEGLIGENCE OR OTHERWISE) ARISING IN ANY WAY OUT OF THE USE OF THIS SOFTWARE, EVEN IF ADVISED OF THE POSSIBILITY OF SUCH DAMAGE. 3. Neither the name of the copyright holders nor the names of its contributors may be used to endorse or promote products derived from this software without specific prior written permission. "Uses Separable SSS. Copyright (C) 2012 by Jorge Jimenez and Diego Gutierrez." THIS SOFTWARE IS PROVIDED BY THE COPYRIGHT HOLDERS AND CONTRIBUTORS "AS IS" AND ANY EXPRESS OR IMPLIED WARRANTIES, INCLUDING, BUT NOT LIMITED TO, THE IMPLIED WARRANTIES OF MERCHANTABILITY AND FITNESS FOR A PARTICULAR PURPOSE ARE DISCLAIMED. IN NO EVENT SHALL COPYRIGHT HOLDERS OR CONTRIBUTORS BE LIABLE FOR ANY DIRECT, INDIRECT, INCIDENTAL, SPECIAL, EXEMPLARY, OR CONSEQUENTIAL DAMAGES (INCLUDING, BUT NOT LIMITED TO, PROCUREMENT OF SUBSTITUTE GOODS OR SERVICES; LOSS OF USE, DATA, OR PROFITS; OR BUSINESS INTERRUPTION) HOWEVER CAUSED AND ON ANY THEORY OF LIABILITY, WHETHER IN CONTRACT, STRICT LIABILITY, OR TORT (INCLUDING NEGLIGENCE OR OTHERWISE) ARISING IN ANY WAY OUT OF THE USE OF THIS SOFTWARE, EVEN IF ADVISED OF THE POSSIBILITY OF SUCH DAMAGE. The views and conclusions contained in the software and documentation are those of the authors and should not be interpreted as representing official policies, either expressed or implied, of the copyright holders. Academy Color Encoding System (ACES) software and tools are provided by the Academy under the following terms and conditions: A worldwide, royalty-free, non-exclusive right to copy, modify, create derivatives, and use, in source and binary forms, is hereby granted, subject to acceptance of this license. 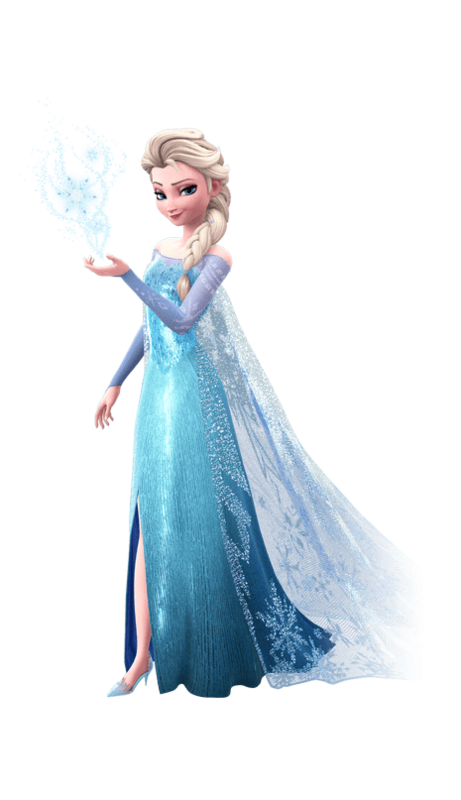 Copyright(C) 2014 Academy of Motion Picture Arts and Sciences (A.M.P.A.S.). Portions contributed by others as indicated. All rights reserved. *	Copies of source code, in whole or in part, must retain the above copyright notice, this list of conditions and the Disclaimer of Warranty. *	Use in binary form must retain the above copyright notice, this list of conditions and the Disclaimer of Warranty in the documentation and/or other materials provided with the distribution. *	Nothing in this license shall be deemed to grant any rights to trademarks, copyrights, patents, trade secrets or any other intellectual property of A.M.P.A.S. or any contributors, except as expressly stated herein. *	Neither the name "A.M.P.A.S." nor the name of any other contributors to this software may be used to endorse or promote products derivative of or based on this software without express prior written permission of A.M.P.A.S. or the contributors, as appropriate. This license shall be construed pursuant to the laws of the State of California, and any disputes related thereto shall be subject to the jurisdiction of the courts therein. Disclaimer of Warranty: THIS SOFTWARE IS PROVIDED BY A.M.P.A.S. AND CONTRIBUTORS "AS IS" AND ANY EXPRESS OR IMPLIED WARRANTIES, INCLUDING, BUT NOT LIMITED TO, THE IMPLIED WARRANTIES OF MERCHANTABILITY, FITNESS FOR A PARTICULAR PURPOSE, AND NON-INFRINGEMENT ARE DISCLAIMED. IN NO EVENT SHALL A.M.P.A.S., OR ANY CONTRIBUTORS OR DISTRIBUTORS, BE LIABLE FOR ANY DIRECT, INDIRECT, INCIDENTAL, SPECIAL, EXEMPLARY, RESITUTIONARY, OR CONSEQUENTIAL DAMAGES (INCLUDING, BUT NOT LIMITED TO, PROCUREMENT OF SUBSTITUTE GOODS OR SERVICES; LOSS OF USE, DATA, OR PROFITS; OR BUSINESS INTERRUPTION) HOWEVER CAUSED AND ON ANY THEORY OF LIABILITY, WHETHER IN CONTRACT, STRICT LIABILITY, OR TORT (INCLUDING NEGLIGENCE OR OTHERWISE) ARISING IN ANY WAY OUT OF THE USE OF THIS SOFTWARE, EVEN IF ADVISED OF THE POSSIBILITY OF SUCH DAMAGE. WITHOUT LIMITING THE GENERALITY OF THE FOREGOING, THE ACADEMY SPECIFICALLY DISCLAIMS ANY REPRESENTATIONS OR WARRANTIES WHATSOEVER RELATED TO PATENT OR OTHER INTELLECTUAL PROPERTY RIGHTS IN THE ACADEMY COLOR ENCODING SYSTEM, OR APPLICATIONS THEREOF, HELD BY PARTIES OTHER THAN A.M.P.A.S.,WHETHER DISCLOSED OR UNDISCLOSED. Permission is granted to copy and distribute this document for any purpose and without charge, including translations into other languages and incorporation into compilations, provided that the copyright notice and this notice are preserved, and that any substantive changes or deletions from the original are clearly marked. A pointer to the latest version of this and related documentation in HTML format can be found at the URL ftp://ftp.uu.net/graphics/png/documents/zlib/zdoc-index.html.